We have been showing & breeding Norwegian forest cats since 1997, having relocated from the UK bringing new pedigree lines from Sweden & Norway. Affectionate, mischievous kittens raised lovingly indoors are sometimes available. Blues, Black, tabbies, smoke, red, torties, with & without white or silver. 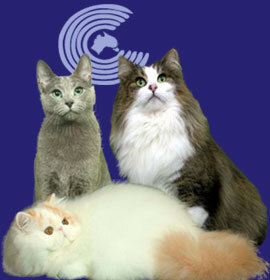 We have been breeding Norwegian Forest Cats since 1999 with imported Scandinavian lines. 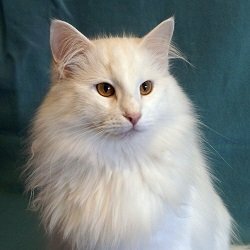 Our aim is to produce cats of great temperament and type. Colours available include black, blue, tortie and red tabbies and black, blue, white, red and tortie solids with or without white.